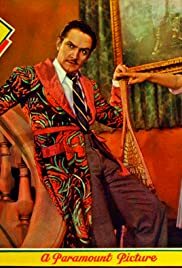 Similar Movies: Dr. Jekyll and Mr. Hyde, Holiday, Raffles, Laughter, The Wild Party, The Marriage Playground, Merrily We Go to Hell, Smilin' Through, The Affairs of Cellini, King Rat, Min and Bill, What Price Hollywood? Why no DVD - how about TCM? ?